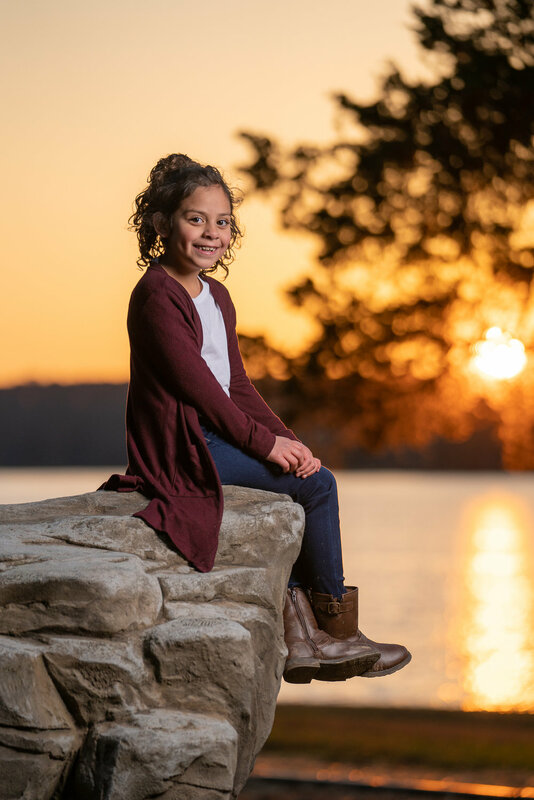 We decided to shoot their session at Pinchot Park, but we shot in a few different areas than we usually do. The fall colors were beautiful and the weather was brisk, but not too cold! We have even worked with them again since the Engagement Session, because Natali brought their dogs, Kiko the Boxer & Max the Bulldog in for our BARk in the Studio event. We can’t wait to work with them for their wedding in May 2019 in Gettysburg, PA! Here are some of our favorite photos from their session!